In this article, we’ll look at some of the features in the new Canon EOS 6D Mark II camera, and apply them to the very diverse world of nature and wildlife photography. Many of these points will apply whether you’re considering stepping-up to the 6D Mark II from the original EOS 6D camera, from an older EOS model, or from an entry-level camera (such as an EOS Rebel model). Different photographers will prioritize different features, so we don’t pretend these apply evenly to all potential EOS 6D Mark II customers. And, we’re not necessarily presenting these points in any particular order of priority. 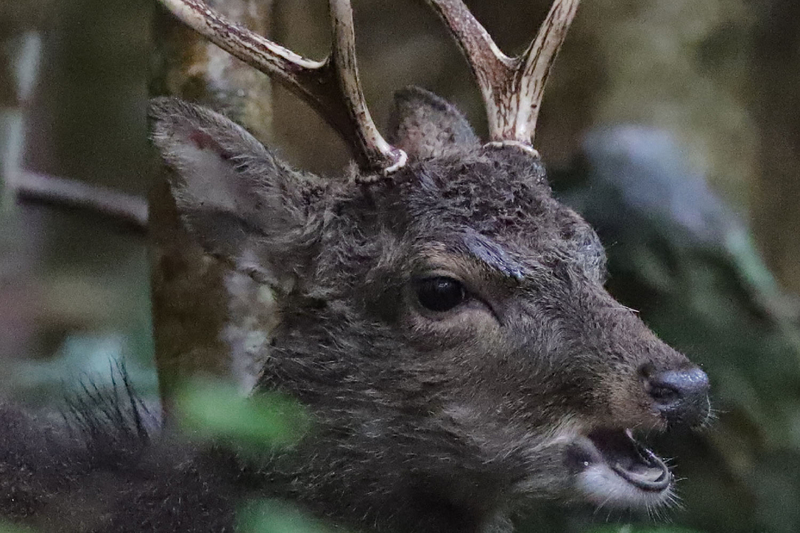 Nature and especially wildlife shooting are among of the most popular types of photography for experienced enthusiasts, and also among the most demanding. This article looks at many of the new features and capabilities in the EOS 6D Mark II camera, and applies them to the needs of the critical photographer who is doing this type of work. Full-frame alone may be a primary reason some photographers would consider stepping-up to the EOS 6D Mark II camera. The original EOS 6D camera was commonly seen as the image quality value in the EOS system, for its combination of full-frame performance, along with relatively compact size and price. 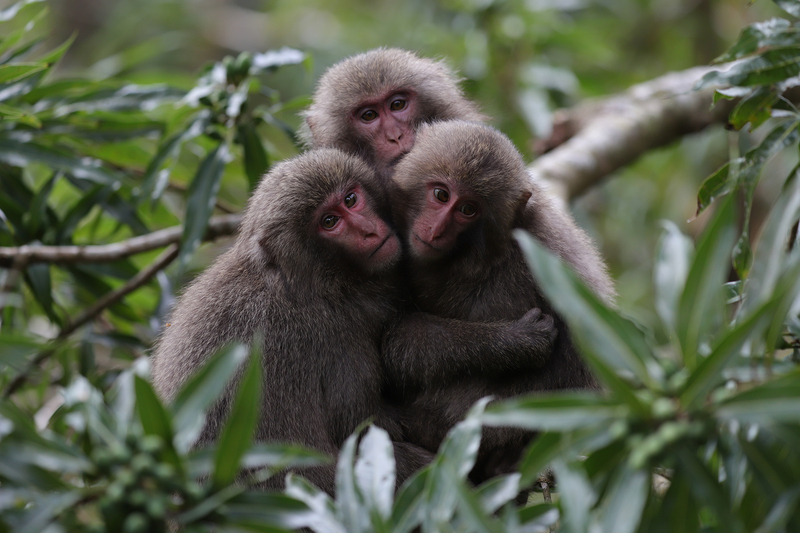 Nature and wildlife photographers are a critical and demanding group when it comes their images. The move to full-frame is a dream of many of today’s photographers. EOS 6D Mark II provides a relatively affordable and now strong-featured full-frame platform, with 26.2 million pixels, and numerous other technologies to generate excellent images. With no enlargement of any kind, a file from the 6D Mark II can be printed (at 300 dpi) at 20.8 x 13.8 inches (basically, you can produce a direct print on a 13x19-inch printer, again with absolutely no enlargement or interpolation of the file). Full res EOS 6D Mark II files open in programs like Adobe® Photoshop® as 74.3 MB files; in 16-bit mode, Photoshop sees a 148.5 MB file. Reduction in High-ISO noise is expected to be a strong point…ISO range runs 100~40,000, and can be expanded down to ISO 50 (“L”) on the low end, and ISO 102,400 (“H2”). In particular, users stepping-up from either older DSLRs, or from entry-level cameras with APS-C size image sensors, should see noticeable reductions in noise at high ISO settings. This is a big direct benefit for wildlife shooting at dawn, dusk, or in deep shade. This shot, taken in low light with the EF 100-400mm f/4.5-5.6L IS II zoom lens, illustrates both the need for high-ISO imaging in some wildlife and nature situations, and the quality you can expect from the EOS 6D Mark II camera. This image is taken at ISO 40,000 — the camera’s highest standard ISO setting. The detail shot, enlarged from the center of the original full image, gives an idea of what users can expect when light really gets low. There are two direct benefits, in terms of sharpening and preservation of fine detail. First, at smaller apertures (f/16, f/22, etc. ), correction is applied to counter loss of lens sharpness, a natural optical phenomenon at these apertures. And, at wider apertures, this same correction is applied to counter the softening which is introduced by the low-pass filter, directly in front of the imaging sensor. Added sharpening control, via Picture Style settings: addition of Fine Detail Picture Style option (first seen in the 50 million pixel EOS 5DS and 5DS R cameras), and for every Picture Style, the added sharpening controls for “Fineness” and “Threshold” — giving Picture Style settings control similar to Unsharp Mask controls in image-editing software. This is another huge benefit for many nature and wildlife shooters, allowing them autofocus capability when shooting through the viewfinder, and using Canon-brand tele extenders with compatible Canon EF telephoto lenses. The EOS 6D Mark II can AF with any available AF points when any Canon EF lens is used alone with the camera. 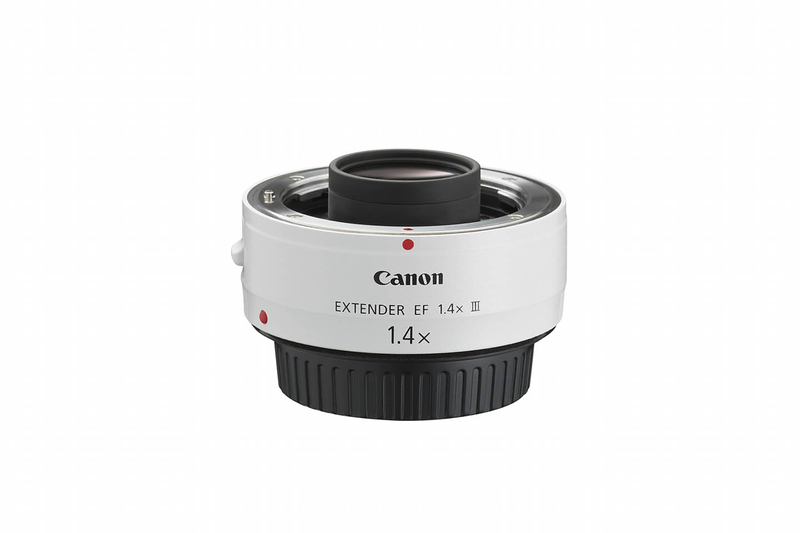 But when a Canon EF extender is added, some lenses now have maximum effective apertures slower than the normal f/5.6 threshold for AF. 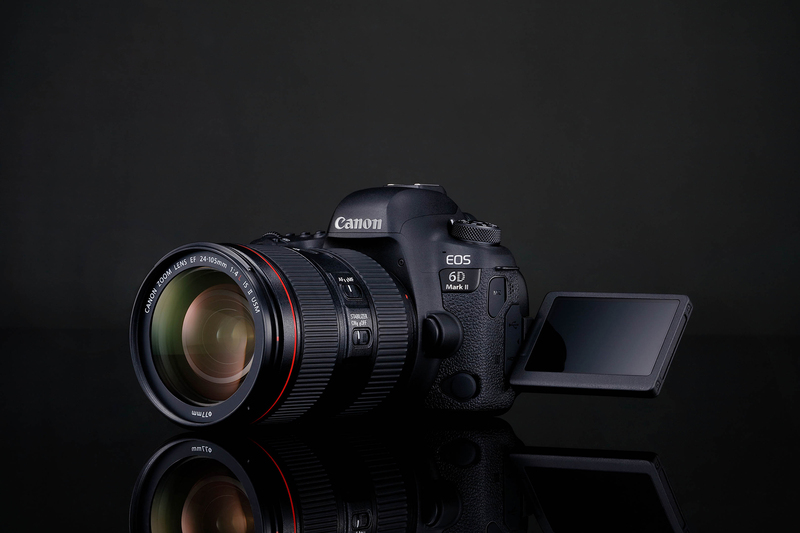 Unlike the original EOS 6D camera, the 6D Mark II has the ability to provide AF down to effective f/8 max. apertures, when used with a Canon-brand tele extender. With the two specific Canon lens + extender combinations, the EOS 6D Mark II can provide AF at 27 possible AF points. The central nine AF points — highlighted in blue, in this conceptual graphic — continue to act as cross-type AF points, providing an extra measure of reliability with subjects having little detail or contrast, as well as those with certain types of linear detail. Please note that in the actual viewfinder, the points will not appear with the blue-colored highlighting. Just to be clear, the reference to autofocus with f/8 apertures refers only to the widest, maximum effective aperture of a lens + extender combination — not to the actual aperture you want to shoot a picture at! Users are free to shoot at any aperture, even stopped-down to apertures like f/22 or f/32 (where available), without any further effect on whether they’ll have AF capability or not. Photographers familiar with the original EOS 6D camera, or certainly with most entry-level DSLRs, will see noticeable improvements in shooting speed, responsiveness, and AF performance in the EOS 6D Mark II. These can be extremely beneficial to wildlife shooters, who frequently photograph moving subjects, including birds in flight — one of nature’s most challenging photo scenarios. This isn’t new to the Canon EOS system, but it’s new in the EOS 6D series, and if you’re currently using an entry-level DSLR, or an older mid-range or even high-end camera, this may be a new feature to you. AF Area basically lets you change the size of the AF point you’re working with, when shooting thru the viewfinder. 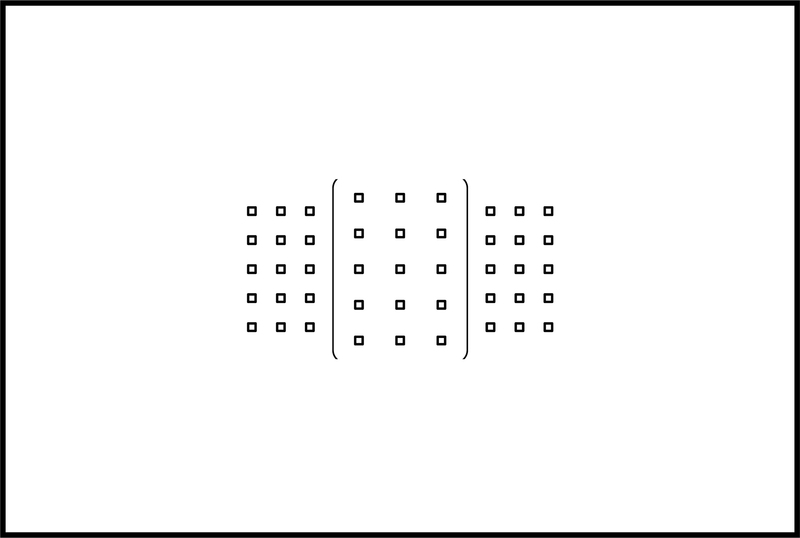 Single AF point options: The fundamental setting is Single Point AF (one AF point is active, and you can move it anywhere in the 45-point array). Or, switch to Spot AF, where you reduce the size and effective sampling area of a single AF point, allowing even more precise placement of an AF point on a particular area of a subject or scene. Many critical photographers prefer to work with a single AF point, and manually move it as necessary within the AF point array. EOS 6D Mark II provides this, as depicted in this graphic. And, there’s the option to reduce the size of a single AF point, with Spot AF. That’s shown with an additional small “box” within the highlighted single AF point, so it’s easy to tell when Spot AF is active. 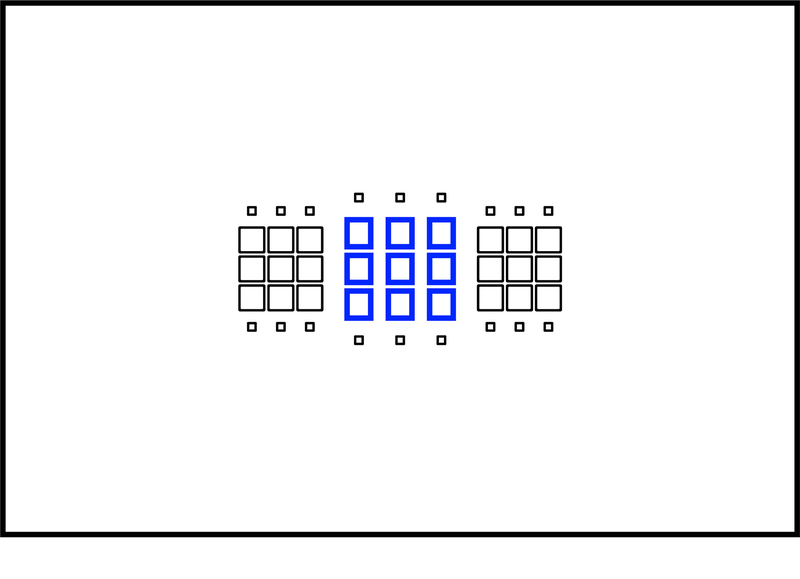 Enlarged AF Area choices — Zone AF: Two options here… Zone AF forms a cluster of nine AF points, which can be moved to any of nine pre-defined locations within the 45-point AF array. Or, Large Zone AF, which is a larger cluster of points, with three possible locations in the viewfinder. Either way, camera focuses upon nearest subject within the active zone. And, this is true for both One-Shot AF on stationary subjects, or AI Servo AF with moving subjects. A nice pair of options for situations where it may be hard to keep a single AF point upon a detailed part of a subject. Moving animals and birds in flight are two possible nature and wildlife applications of this. Users can enlarge the active focus area in the EOS 6D Mark II viewfinder, by changing the AF Area to either Zone AF, or (as illustrated here) Large Zone AF. It’s easily done by pressing the AF Area button, which sits immediately above the shutter button on the camera. Large Zone AF can be positioned in the center, or moved to the left or right. With both Zone AF and Large Zone AF, the camera uses all AF points in the zone, and continually updates to keep sharpest focus on the nearest subject within the zone. This is not entirely new, even to the 6D series (the original EOS 6D had both GPS and built-in Wi-Fi). 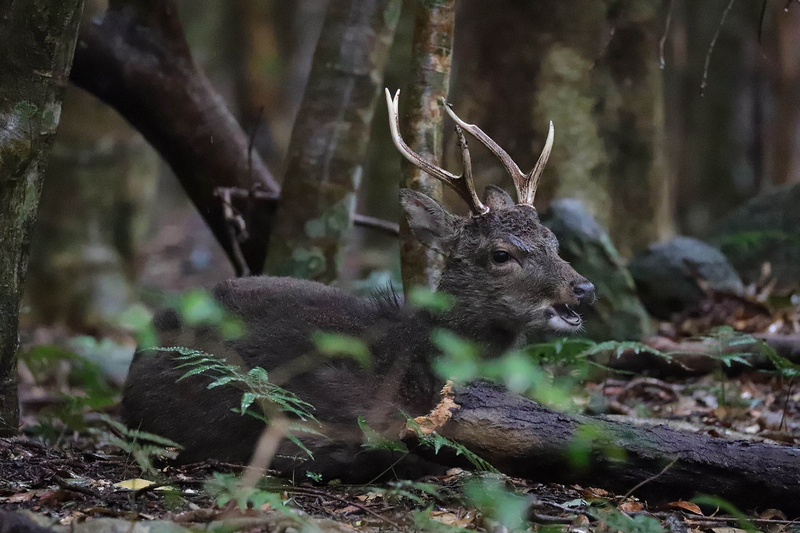 Both have obvious benefits to nature and wildlife shooters, and with the EOS 6D Mark II, there’s no need to invest in camera accessories to have this functionality. GPS allows tagging original image files with location information, and there’s separate capability to track a camera’s location, creating a path with mapping software (Canon’s Map Utility software, and various compatible third-party software as well). New: GPS can remain active when camera is turned off (“Mode 1”), or be completely turned off when the camera is turned off (“Mode 2” in Set-up Menu). The latter minimizes battery drain when the camera is not being used. Wi-Fi now includes Bluetooth capability, for continuous connection to compatible iOS and Android smartphones and tablets. Remote control of the camera, for both stills and video, are possible via a mobile device with Canon’s free Camera Connect app (no separate remote controller required! ), and this can be performed via Wi-Fi at distances up to approximately 50 feet (15m). And, unlike many infrared remote controllers, this can be from behind the camera, as well as to the side or facing the front of the camera. Using your smartphone, you can position your camera, see what the lens is seeing on your phone’s screen, and remotely fire (and even change major camera settings as you go) from your phone’s screen—especially helpful, for instance, when pursuing photos of elusive animals. Whether your needs are for a full-fledged, one-person DSLR video solution, or to simply add a few short video clips to add to your still-image story, EOS 6D Mark II is now a very attractive platform for HD video imagery. 1080p HD video is still the dominant video size for finished, online video, and it allows recording on popular SD memory cards. 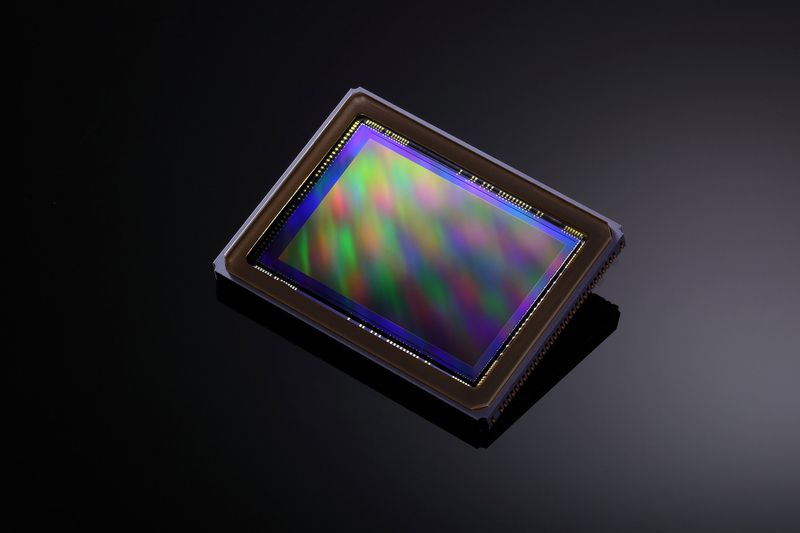 Huge feature: Canon’s Dual Pixel CMOS AF. Smooth and positive AF during video recording, and Movie Servo AF for controllable and smooth transitions from near to far, with ability to follow moving subjects, like animals on safari. Dual Pixel CMOS alone completely transforms the video shooting experience, for single-person operators. Touchscreen LCD monitor: When using a single AF point, just touch the screen to change where camera focuses. Likewise, press “Q” icon onscreen to make changes to multiple camera settings, silently and quickly. Movie Digital IS: In-camera, digital image stabilization, to effectively reduce shake when the photographer is moving to follow a subject, in a vehicle, and so on. Movie Digital IS combines with any Image Stabilization in a Canon lens, to provide extremely effective correction to shake during hand-held video recording. Built-in HDR video: In very contrasty scenes (think of midday shooting, on a clear, sunny day), HDR video can be a very effective way to control highlights. Full HD video is shot at 60 fps, with every other frame is under-exposed deliberately. It’s then processed in-camera into a finished, 30 fps video, with reduced highlight brightness, and sufficient shadow detail. This is a sort of hidden feature — when in video mode, turn the camera’s Mode Dial to the “SCN” (Special Scene) setting, and HDR video is now the only option available. EOS 6D Mark II is Canon’s first full-frame digital SLR with a full vari-angle LCD monitor. We need to emphasize: this isn’t just a “tilting” monitor. Instead, it offers full rotational and swiveling capabilities, so it can face forward for “selfies,” provide great LCD viewing for low- and high-angle shooting, and even adjust for easy viewing when shooting vertical pictures. The vari-angle LCD monitor is especially effective for nature shooters who shoot from a tripod. The fully articulated LCD monitor allows easy low- and high-angle shooting, for both stills and video. And, during still-image shooting, it’s easy to find a comfortable position for vertical shots as well — something often difficult to achieve with “tilting” LCD monitors. Fold the screen’s surface against the camera during transportation, to minimize risk of scratches or damage to the LCD monitor’s surface. The EOS 6D Mark II adds some very useful features for photographers who often work with telephoto lenses, frequently in low-light situations, and have strong demands for performance and image quality. Both relatively compact and affordable (compared to other full-frame camera options), the EOS 6D Mark II offers a modern camera with up-to-date image quality, great focus options whether you shoot using Live View or through the viewfinder, and new levels of speed and performance. And, the Dual Pixel CMOS AF transforms the video shooting experience, as well as suddenly making Live View and tripod operation a compelling option. This new full-frame camera is worthy of a serious look by many critical wildlife and nature photographers. For many, it will be a dramatic step up in performance and the look of their images, and there are new features in this camera that will be appealing to photographers working in this demanding area.